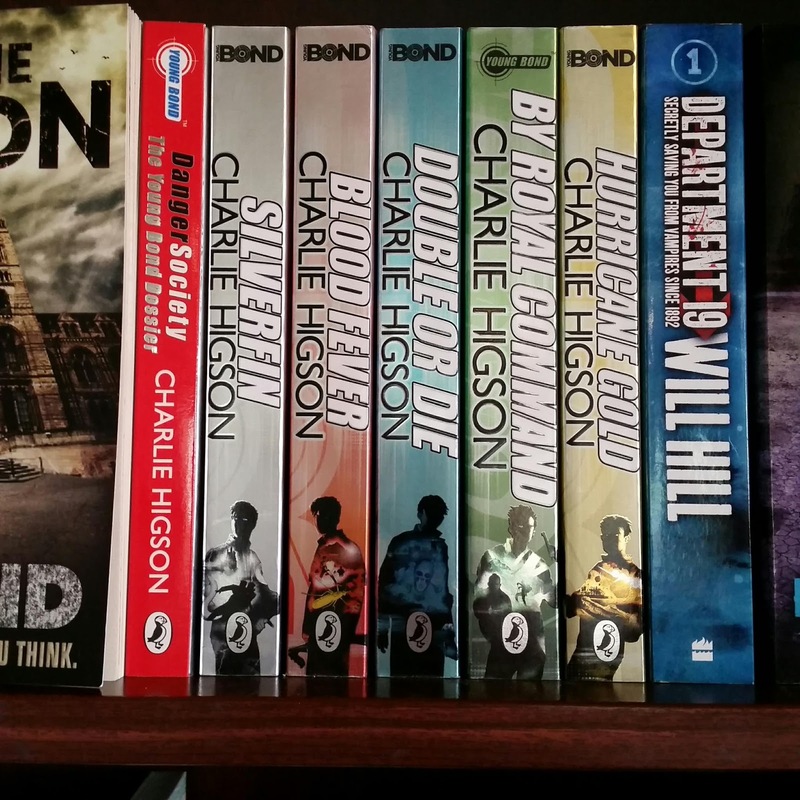 I haven't visited many second hand book stores this year. 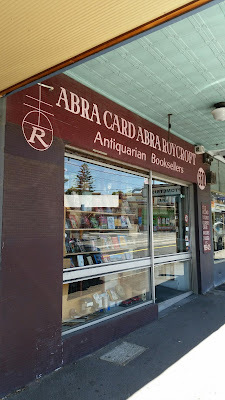 So last Sunday my wife and I thought we'd make a visit to one of my regular haunts; Abra Card Abra - Roycroft Antiquarian Booksellers in Kew. 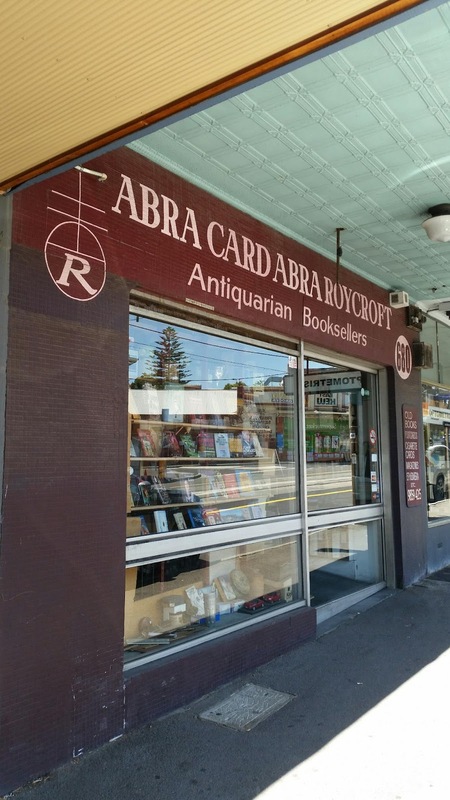 To avoid making the same mistake as us though you should know that Roycroft have changed their opening hours; they're no longer open on Sundays. 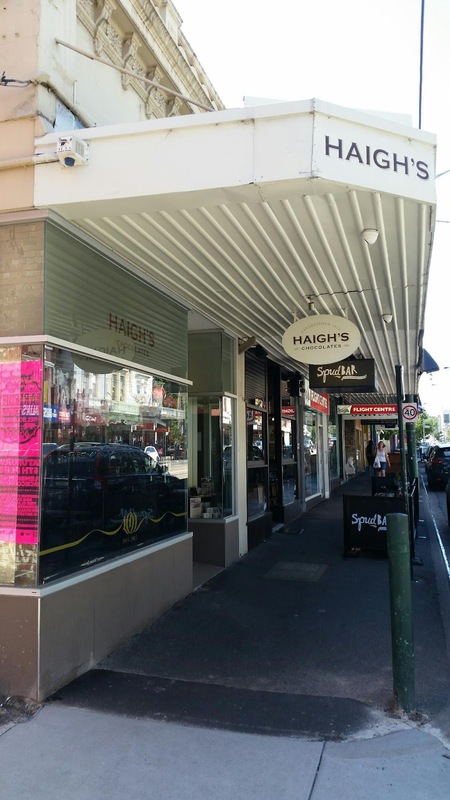 We found out the hard way ! 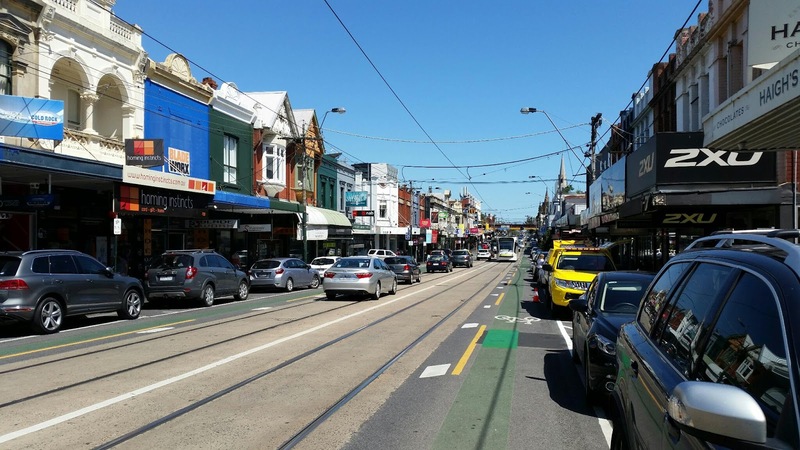 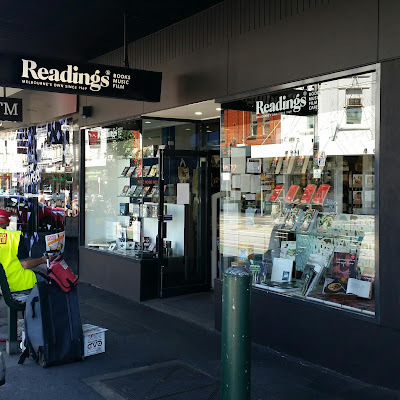 We then made our way to Glenferrie Road in Hawthorn where we visited Readings book store. 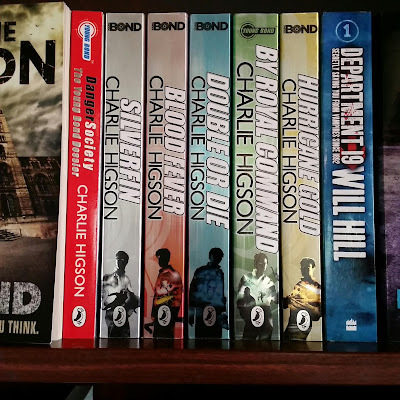 This store sells new books and I hoped they may have a copy of Charlie Higson's '"Hurricane Gold" with the new Young Bond logo. 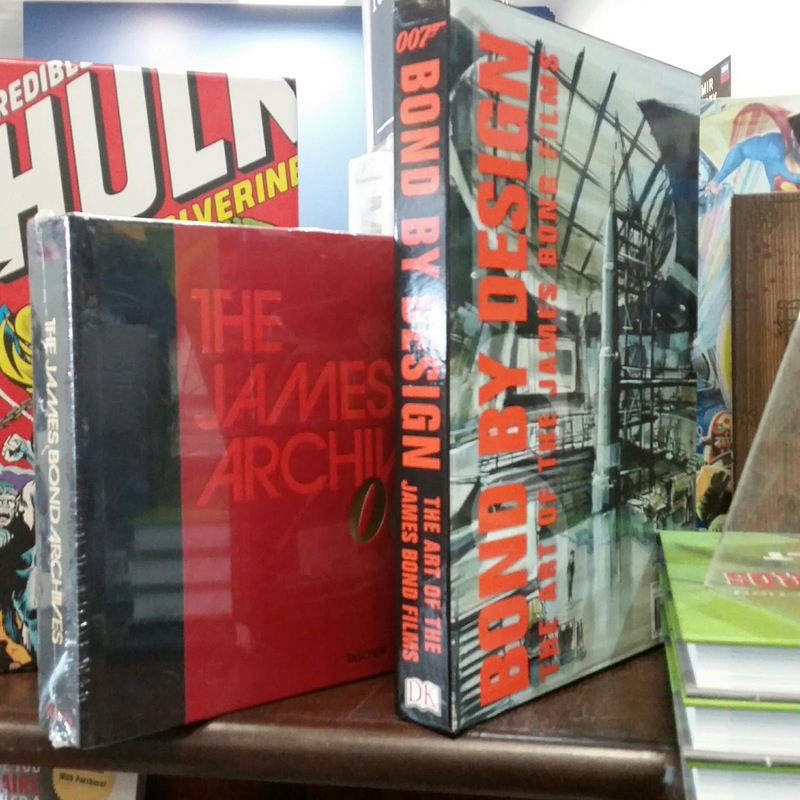 They did have a number of other Bond related books including these two below. 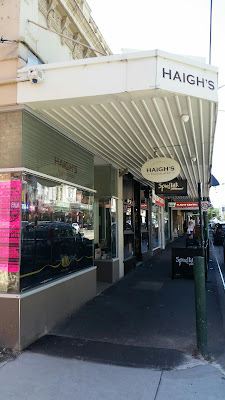 And while in Hawthorn it's hard to resist Haigh's chocolates just a few doors down. We bought a bag of freckled chocolate buttons and they tasted great.